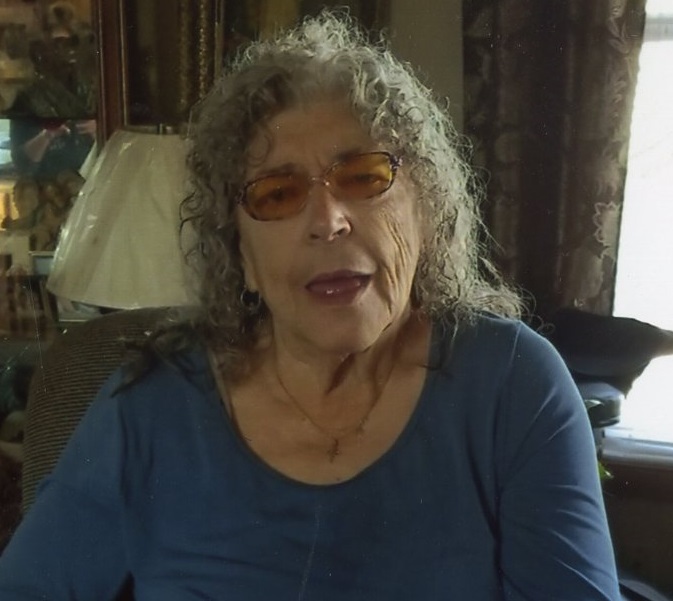 Gladys M. Cooper, 70, passed away on March 23, 2019 in her home. She was born August 14, 1948 to Johnny Williams and Sarah Williams in Terre Haute. Gladys is preceded in death by both parents; Twin boys Ronnie and Johnny; Step-father Bernard Terrell; Sisters Toni King and Patti Terrell, and brother Charlie Padgett. She is survived by her husband of 54 years Floyd Cooper Sr; Sons Floyd Cooper Jr (Connie) Todd Cooper (Pam) and Floyd A Cooper; Daughters Gladys Bedford (Rudy) and Melissa Henderson (Jeff); Sisters Loretta Farmer, Eva Wilson (Donnie), Barbara Ledel (John) and Carol Williams all of Harrison, Arkansas; Grandchildren Starla, Doyne Luttrell, George Luttrell, Jenny Bedford, Melissa Long, Courtney Long, Joey Lanning, Mickayla Cooper, Andrew Blueher, Tiffany Nichols, Brook Blevins, and Dennis Smith; 34 great-grandchildren as well as several nieces and nephews. Gladys was a member of Northside Christian Church. She enjoyed playing bingo and singing karaoke. Gladys loved spending time with her family, especially her grandchildren. Visitation for Gladys will be held on Thursday, March 28 at DeBaun Springhill Chapel from 11:00-1:00 with services beginning at 1:00. Burial at Grandview Cemetery will follow. Pastor John Gasser will be officiating. Online condolences may be left at DeBaunfuneralhomes.com.